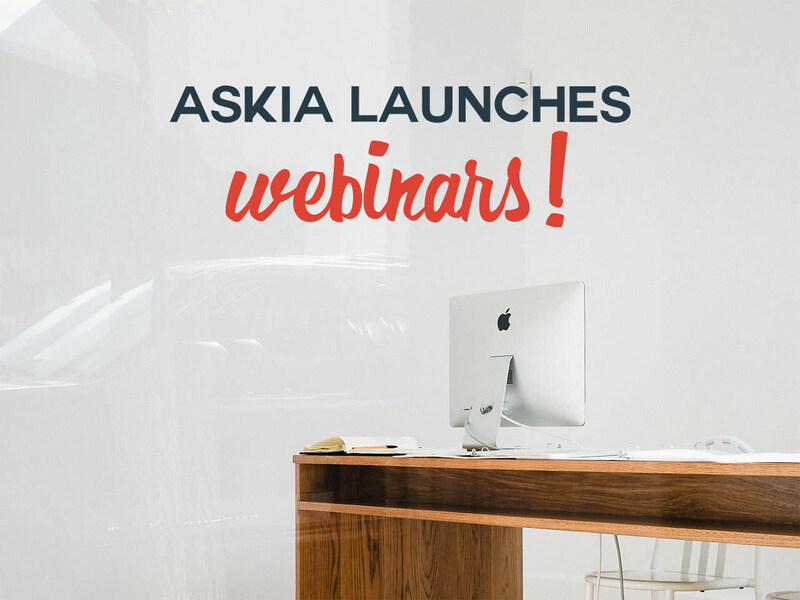 We were pleased having you for our special webinars series, “Simplicity is complexity well done”, hosted by Askia and featuring innovative solutions from Askia and its network of partners. Taking place throughout the month of June 2018, each of the exclusive webinars focused on a specific solution designed by and for market research professionals, providing smart tools to handle complex survey data. 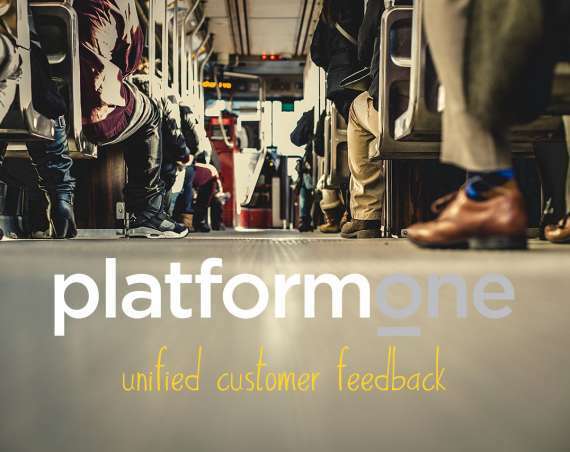 Ed Messent (Platform One) provided an in-depth overview including a live demo of Platform One, the only genuinely unified Insights Management Platform that will change the way you manage Panel, Communities and Voice of the Customer. 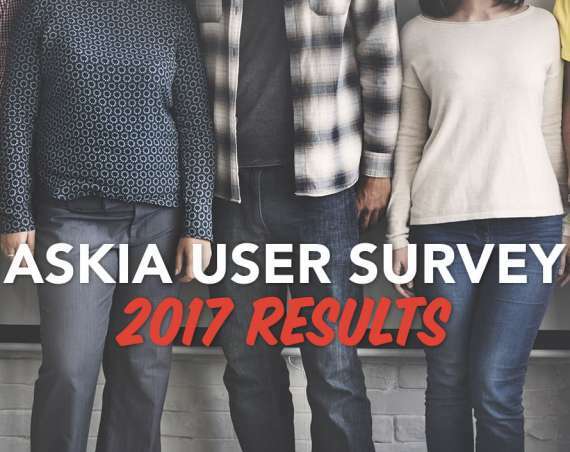 Christine Caggia-Porruncini (Askia) showed you all the tools that you need to quickly and effectively generate insights from your data. You can learn how to perform analyses across multiple survey waves seamlessly ; how to bring your data to life and finally, how to extract the diamond from the coal. Russ Budden (E-Tabs) provided an exclusive preview of IRIS, the full-featured dashboard design platform specifically tailored to the needs of market research. In the below video, you will discover that IRIS has unique capabilities and understand why it is a game-changer for our industry. Our experts from Digital Taxonomy demonstrated how Codeit will transform the quality and speed of how you create insight from unstructured text, including survey verbatims, customer reviews, feedback, public consultations and many other data sources.